At Rare, we are very fortunate to meet extraordinary students on an almost day-to-day basis. 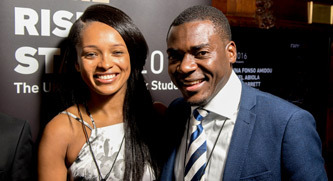 Beyond helping these individuals identify and achieve their potential, we recognise that they all have the power to inspire their own generation through sharing their achievements, ambitions and triumphs over adversity. 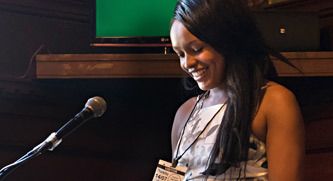 Knowing that there are always more high achievers to be discovered, a nationwide search for the brightest black students led us to some tremendous talents. 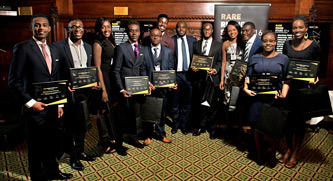 Now in its seventh year, Rare Rising Stars showcases the incredible achievements of the best black students in the UK, and follows the continued progress of previous award winners. 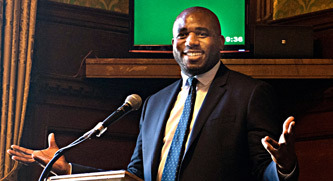 Returning judges the Rt Hon David Lammy MP, Trevor Phillips OBE, Jean Tomlin OBE, Tom Chigbo and Adrian Joseph, had the unenviable task of selecting ten finalists from yet another remarkable list of black students. 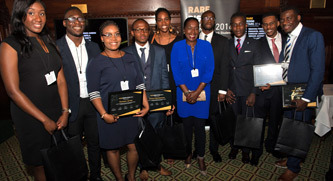 With the support of sponsors Barclays, Slaughter and May and Thomson Reuters, Rare Rising Stars continues to champion role models from all walks of life. The ten Stars showcased here stand testament to the passion, resilience and commitment flourishing amongst black students in the UK today. We are privileged to share their stories with you.